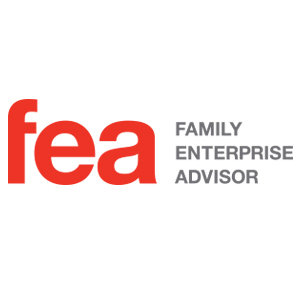 Our designates report that the FEA Program has led to deeper relationships with their family enterprise clients and a broadened perspective of the issues business families face – including generational transition. 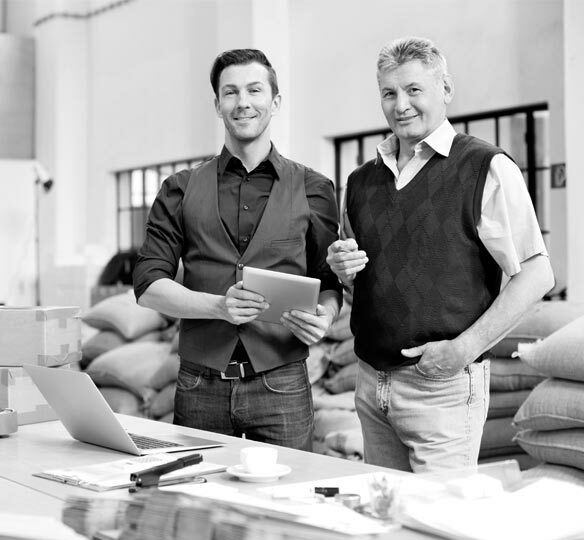 This unique professional development program leads to a designation that will distinguish you as a Family Enterprise Advisor to business families. Offered in Vancouver, Toronto, and Calgary. The FEA Designation will reinforce your standing and expertise in this growing and critical sector of the business world and bring timely and thoughtful solutions to the family table.